Atlus USA has released another character introduction for the upcoming release of the Aquaplus-developed SRPG Utawarerumono: Mask of Deception. 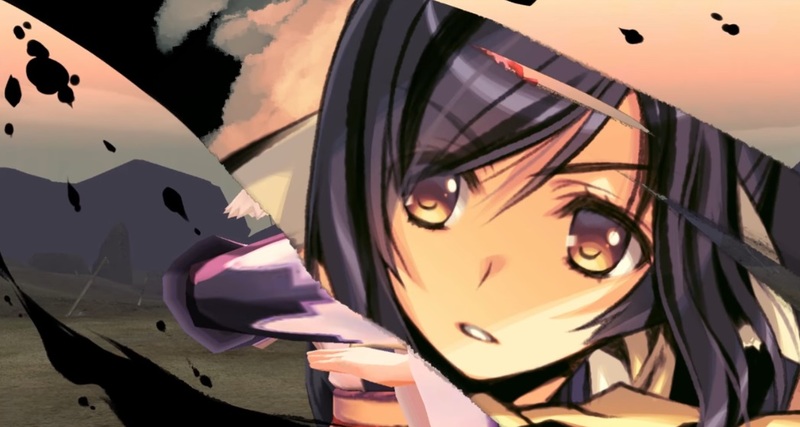 This time the focus is on the game’s main heroine Kuon, whom rescues the game’s protagonist within the opening hours of the title. Utawarerumono: Mask of Deception releases 23rd May for both PS4 and PS Vita in North America and Europe. In the US, both versions are physical and all launch copies come with a compendium artbook bonus. In Europe, the PS4 version is getting a standard physical release, whereas the PS Vita version is digital only. You can watch Kuon’s trailer below.